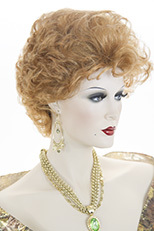 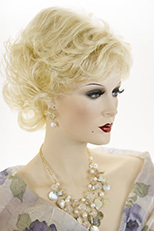 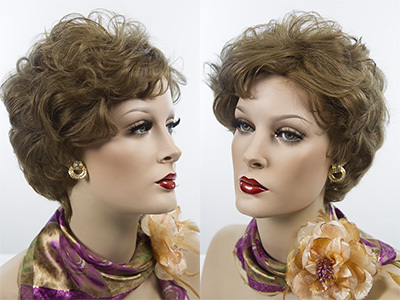 This stunning short human hair wig, has soft curls and a layered tapered back. 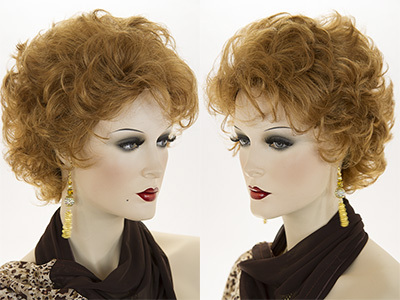 Extremely natural looking and versatile. 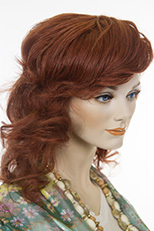 You can style it straight, wavy or curly. 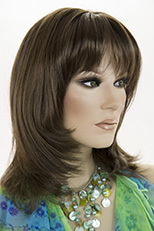 Beautiful human hair. 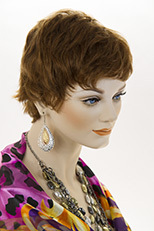 Wig Secret, features high quality, natural looking womens wigs which are adjustable to fit most head sizes.